As load shedding rocked consumer and business confidence in February, new vehicle sales continued to drop. Industry sales declined by 3016 units in January compared to February 2018, according to the National Automobile Association of South Africa (Naamsa). New vehicle sales ended the month with 43 251 units; 6.5% lower than the same month in 2018. According to Naamsa, February sales increased by 877 units from those of January 2019. 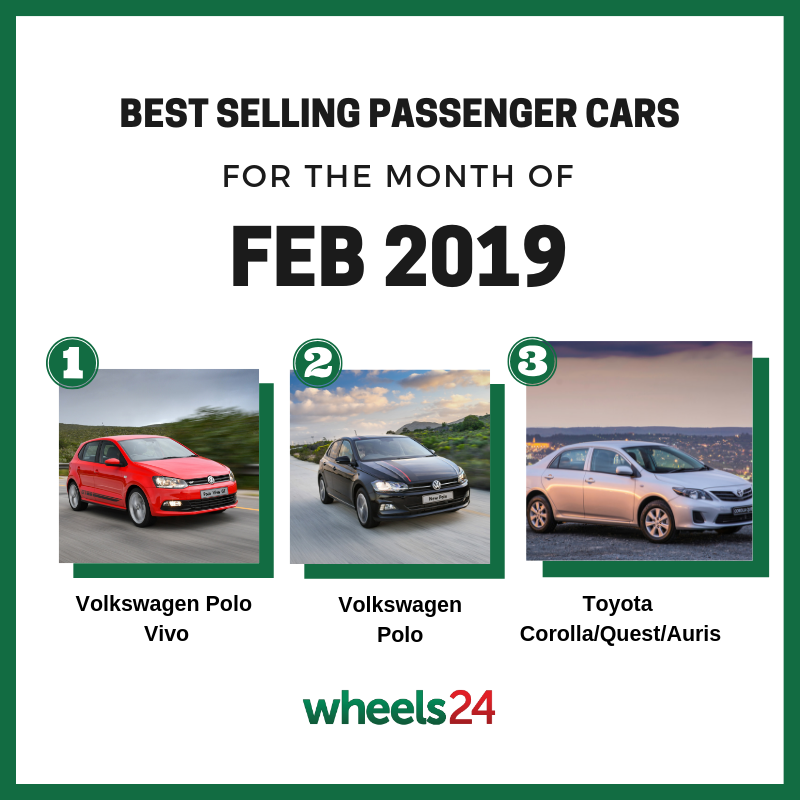 The Volkswagen Polo Vivo comprehensively outsold its big brother, the Polo, becoming the best-selling car in February 2019. 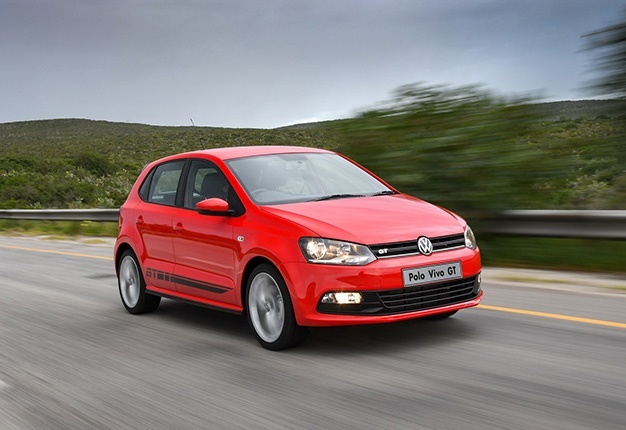 A favourite amongst car buyers, the Polo Vivo secured a huge sales figure of 2692 units. That figure not only makes it last month’s best-selling passenger car but also the second-best selling vehicle in South Africa behind the Toyota Hilux (3504 units). The second-placed Polo sold off 1605 units, while the soon-to-be-replaced Toyota Corolla/Auris/Quest secured third place with 1247 units sold. 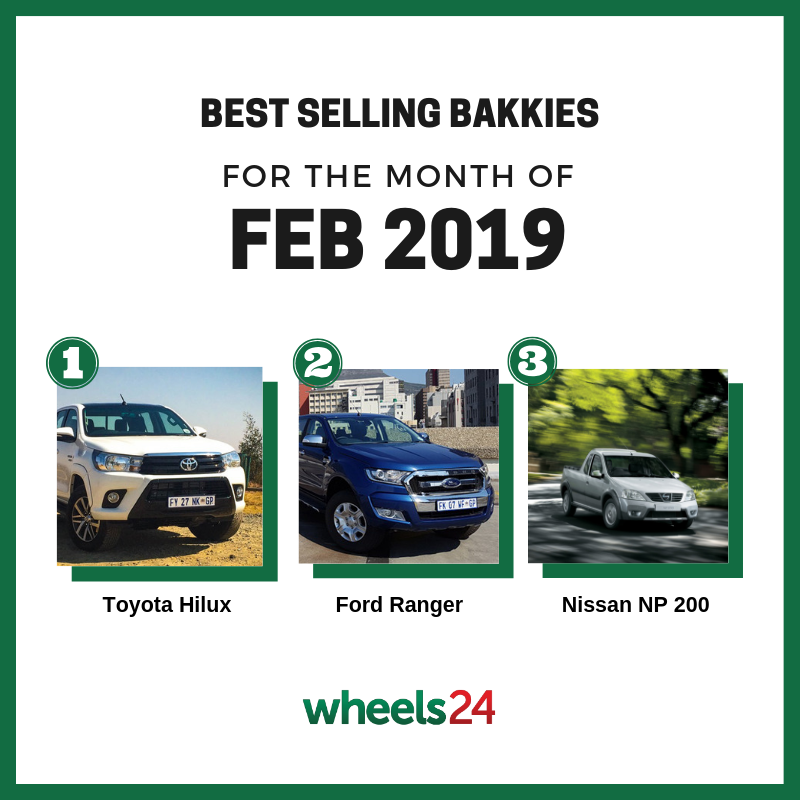 More love for Toyota Hilux as it remains SA's most-loved bakkie so far in 2019; Toyota's flagship pick-up was the best-selling vehicle in South Africa in February 2019, with 3504 units sold.